THE WINES OF Sauternes and Barsac are among France's most famous. And the good news for wine lovers is that the 2014 vintage is exceptional for these wines, characterised by amazing total acidities and a noble rot bonanza (a very lemony rather than marmaladey botrytis that further contributed to the impression of high acidity). 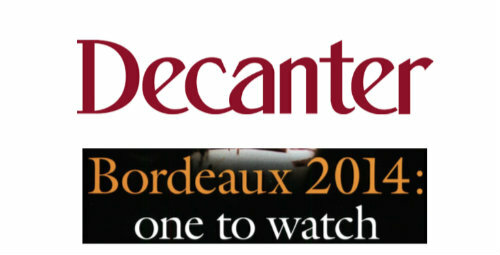 Much like 2007 or 2011, it is the wines of these communes that are very clearly the best of Bordeaux in 2014.